Winners for the sixth Dubai Lynx Awards Ceremony were announced this week. Thirty four industry experts came together in Dubai to form the seven juries and judge the 2,037 entries from 17 countries, from which they have awarded 188 winners: 7 Grand Prix, 44 Gold, 55 Silver and 82 Bronze. Network of the Year was presented to Leo Burnett, Y&R Dubai took Agency of the Year and Media Agency of the Year was awarded to Leo Burnett Beirut. The new Lynx Palm Award, given to the most awarded production company, went to Intaj The Production House. Winners of the Young Lynx Integrated Competition were also announced. The team from Aegis, Julia Nicholls (Carat Dubai), Mahmoud Shammout (Carat Jordan) and Rita Cervetto (Isobar MENA Dubai), took the first place while Wunderman Dubai took second place and Y&R Dubai came third. Shawati Abu Dhabi, UAE, won the Grand Prix in the Design category for their work titled ‘Sheikh Zayed Grand Mosque’ for Abu Dhabi Authority for Culture and Heritage. Three Silver and eight Bronze trophies were awarded in this category. Y&R Dubai, UAE won the Direct Grand Prix for their entry titled ‘The ‘Headline News’ Cup Sleeve’ for Al Nisr Publishing. Four Gold, three Silver, nine Bronze trophies in the same category. In the Film category, the Grand Prix was awarded to Elephant Cairo, Egypt for their entry ‘Living Room’ and ‘Ping Pong’ for Egypt Foods. Seven Gold, three Silver and nine Bronze trophies were awarded in this category. Film Craft category yielded no Grand Prix trophies, though there were four Gold, six Silver and three Bronze trophies. No Grand Prix were awarded in the Integrated category, while two Gold and two Silver trophies were awarded. In the Media category as well, no Grand Prix trophies were awarded. Twelve Gold, 18 Silver, 17 Bronze trophies were awarded in this category. Only one Silver trophy was awarded in the Mobile category. The Outdoor Grand Prix went to Memac Ogilvy & Mather Dubai, UAE for their entry ‘Sprite Cricket Stars’ for Coca-Cola. Three Gold, three Silver and six Bronze trophies were also awarded in this category. No Grand Prix were awarded in the PR category, though six Gold, four Silver and two Bronze trophies were awarded. The Print Grand Prix was awarded to FP7/DXB Dubai, UAE for their entry titled ‘Hospital’, ‘Hotel’ and ‘Chinese Restaurant’ for Batelco. One Gold, three Silver and five Bronze trophies were also awarded in this category. 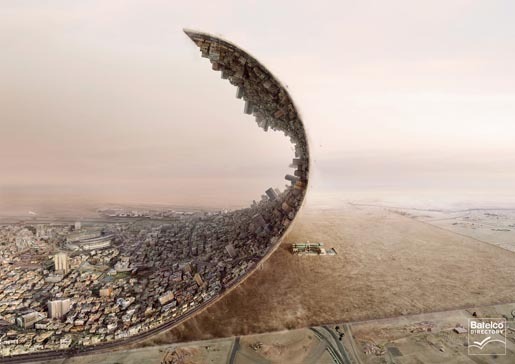 In the Print & Poster Craft category, FP7/DXB Dubai, UAE won the Grand Prix for the same entry. Two Silver and five Bronze trophies were also awarded in the same category. The Promo & Activation Grand Prix was awarded to Memac Ogilvy & Mather Dubai, UAE for their entry titled ‘Sprite Cricket Stars’ for Coca-Cola. Four Gold, two Silver and five Bronze trophies were also awarded in this category. No Grand Prix were awarded in the Radio category. However, three Silver and five Bronze trophies were awarded. 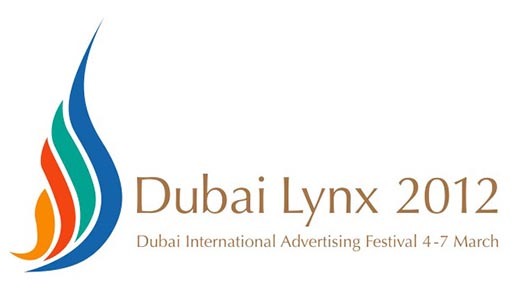 All of the 2012 Dubai Lynx winners are now available to view online at dubailynx.com/winners/2012.